I have long been interested in the way my mind shapes how I see. For example, when I cast my eyes to the horizon, I see how quickly my mind measures, frames, and categorizes the scene, latches on to form and shape, and instinctively divides the world into categories such as “earth”, “sea”, “sky”. Is it possible to see past these mind-made boundaries? What remains when I shift my gaze and distill the horizon to its pure visual essence? 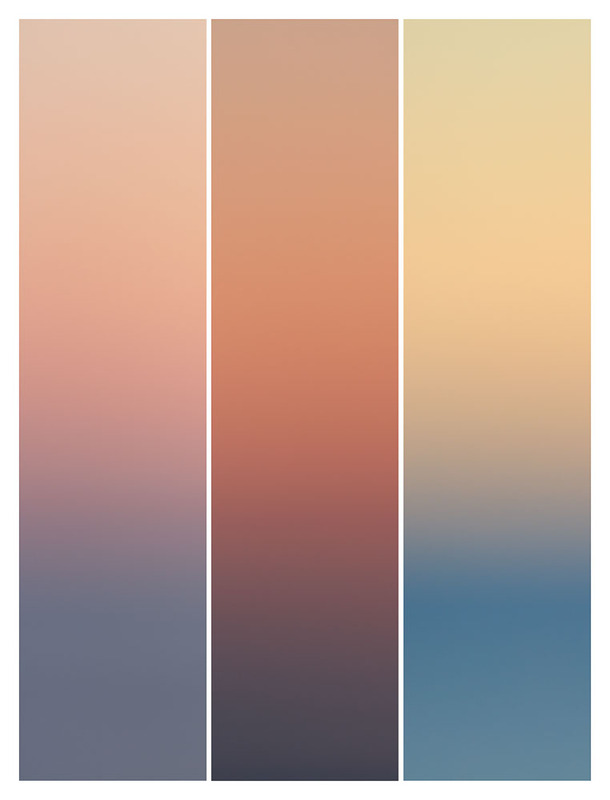 To explore these questions, I spent many months photographing the same spot on the distant ocean horizon in Downeast Maine at different times and different days. 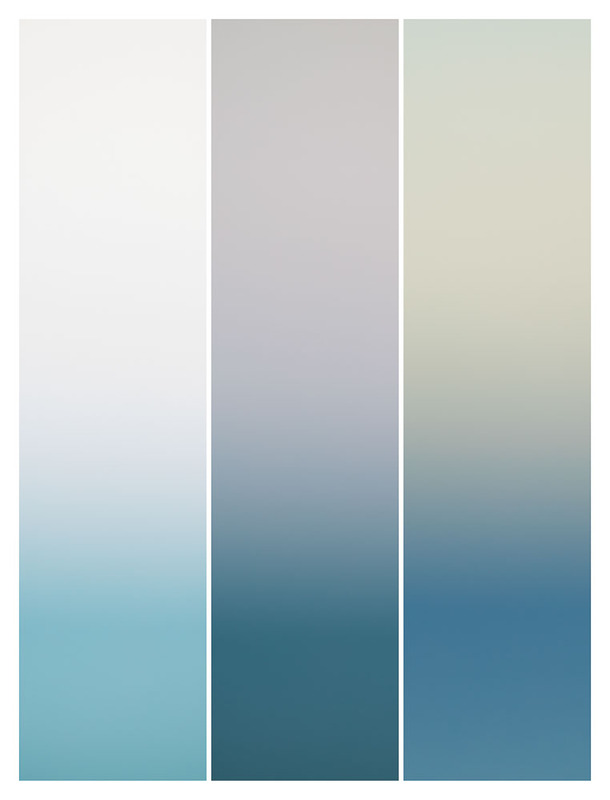 I deliberately de-focussed the lens to create a softened gaze that transforms sharp boundaries into seamless transitions of color and dissolves familiar forms: no “sea”, no “sky”, no “horizon”. In this way, I found that my eye was liberated from the familiar constraints of form, and was released into an immeasurable field of pure light. The huge variation of color that emerged from photographing the same spot in this manner was startling. 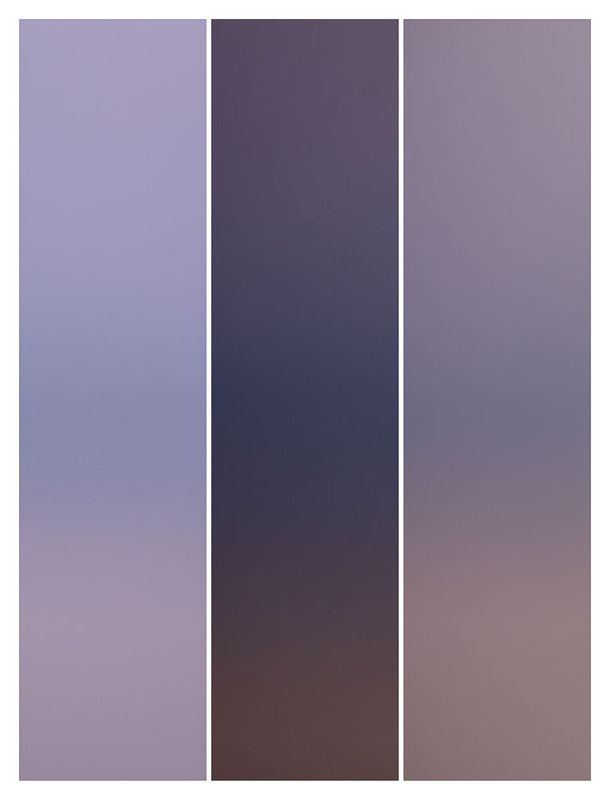 I arranged strips from these formless photographs into triptychs, creating combinations that allow the viewer to explore in a new way the range of light and color as it varies from hour to hour and day to day. The end result are images that use the visual essence of sea, sky and horizon to invite contemplation on the nature of perception itself.